It's pretty obvious that getting your car washed can get expensive, especially when you do it professionally at an auto detailing company. 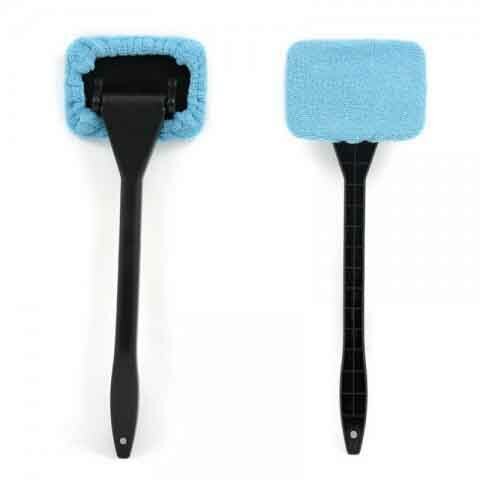 Scraperite plastic scraper - one of the BEST professional auto detailing products under $4 that will help in your car cleaning projects. Splattered bugs, tree sap, and bird droppings create the fastest damage to YOUR car's paint. 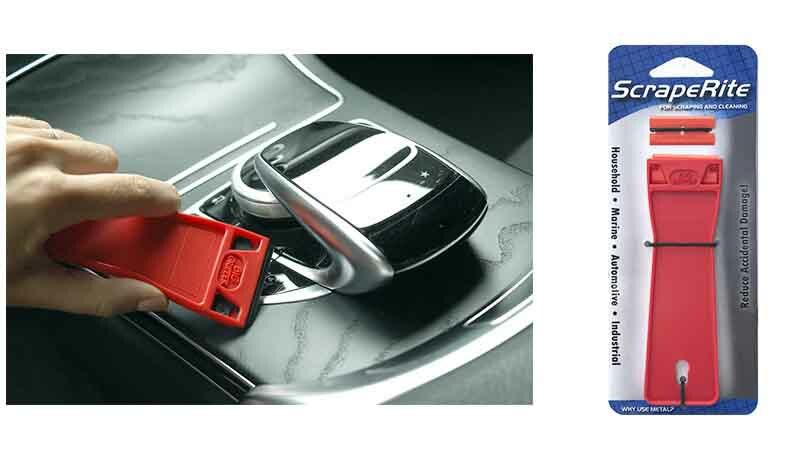 It's critical to remove the acids quickly or they will etch into the paintwork resulting in permanent damage. The key is to scrape them off IMMEDIATELY with Scraperite plastic safety scrapers. You'll watch them safely lift the undesired substance up and away from the surface. After their removal, you can then clean your car as usual. Removing bird droppings, sap, dirt, tar, stickers without scratching delicate surfaces will not only keep your car shine but also increase your trade-in value. ​ This Microfiber Windshield Wiper helps you cut your time and cost in half. It buffs and shines glass while removing dirt, dust and pesky fingerprints. Its handle is ergonomically angled to help relieve stress on arms and the notches at the end ensure firm grip while cleaning. With the 360-degree rotation capability of the pivoting pad, it reaches tough spots easily. Soft microfiber bonnet can be easily wrapped on the pad or removed for wash. Good for all size cars, trucks, SUVs, and RVs.